It is with much sadness that I begin to pen a few words about one of my closest colleagues and friends, Bhalu Sule. Our association began after he graduated from Purdue University and was recruited by my father in the U.S. He was assigned to a company in the U.S. that we had bought, making primarily diesel engines with the concept of transferring the whole plant to India which had begun its first journey to development. That somehow did not work out, and he was back home and joined the company thereafter. 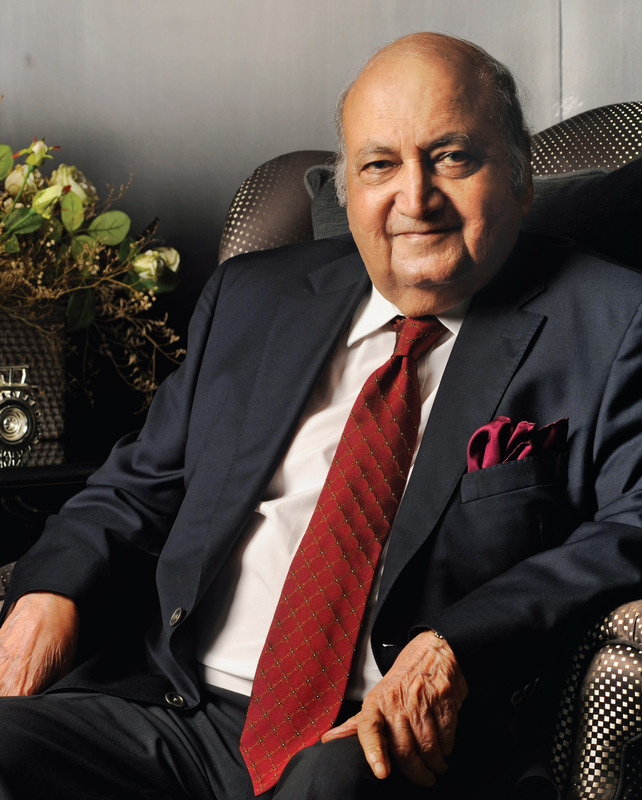 His contribution to the growth of M&M and its various subsidiaries was and continues to be immense. business conduct – technological, financial, marketing and general management. This collective effort later went on to be labeled as ‘frugal engineering’. In pursuit of excellence, the Group emphasised on the development of human skills. We believed, and continue to do so, that there are no limits to human endeavours, as long as there is a will to do so. cherish his memory, may I wish him a Happy Birthday for it has indeed been an honour and a privilege to have had the opportunity of working with him, knowing him, and the privilege of being his friend. 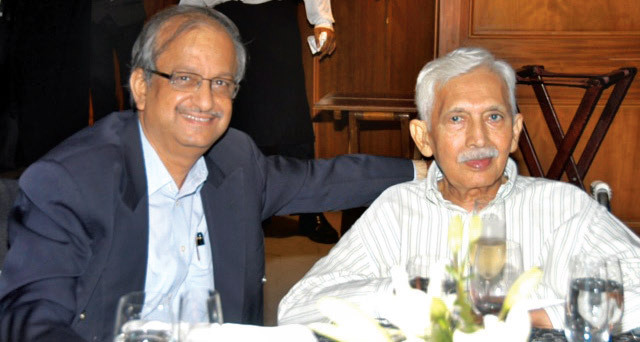 Should I write about Mr. Sule as one of the stalwarts of the Mahindra Group with a career spanning over 41 years from 1949 to 1990? Perhaps I should focus on his being a learned man, an alumnus of MIT and Purdue, deeply interested in the Indian economy and the impact of economic policy on commerce and industry? What about his role as one of my gurus in the do’s and don’t’s of the art of management as he very skilfully and successfully steered many collaborations such as Peugeot, British Telecom and Nissan to name a few? The fact of the matter is that the list of his accomplishments is long and I consider myself fortunate that I had a ringside view of the same from 1976 to 1990. I was also privileged to be an integral part of the team that supported him during those years. I learnt a lot from him about both the strategic and operational aspects of the merger. There were no formal lessons – it was more by observing him and his actions and then later analysing the outcome thereof. He was a man of few words and based on his wisdom and experience, he knew exactly which action of his would trigger what reaction and where and how intense the ripples would be – just like a champion billiards player striking just one ball but ensuring that three balls go into three different pockets. Mr. Sule was a born fighter and we saw this spirit on many occasions when he dealt with competition and government. In 1980, he was elevated from his position as the company’s Executive Director when he was appointed the company’s first non-family Managing Director, a position he held from 1980 to 1990. He made a substantial contribution to the company’s growth during that period. 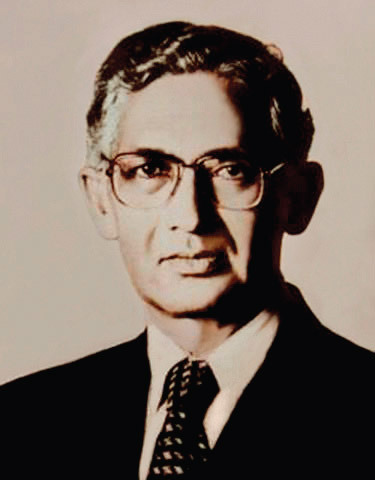 In the 1980’s, he led the Bombay Chamber of Commerce and Industry (BCCI) at the regional level and a few years later, he led The Associated Chamber of Commerce and Industry (ASSOCHAM) at the national level. 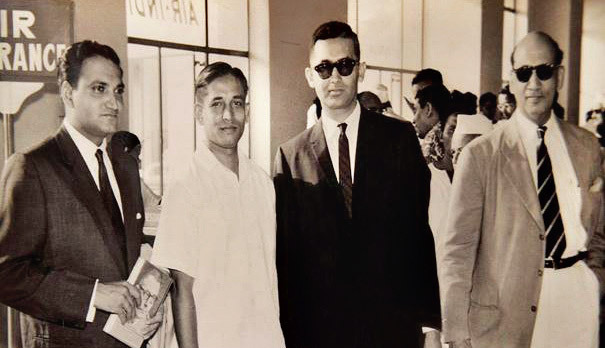 As business and industry were shackled by the control and licensing regime of the Government of India, brilliant leaders like Mr. Sule were constrained in reaching their full potential. How much more could he have achieved had the regulatory environment during his career encouraged free enterprise! 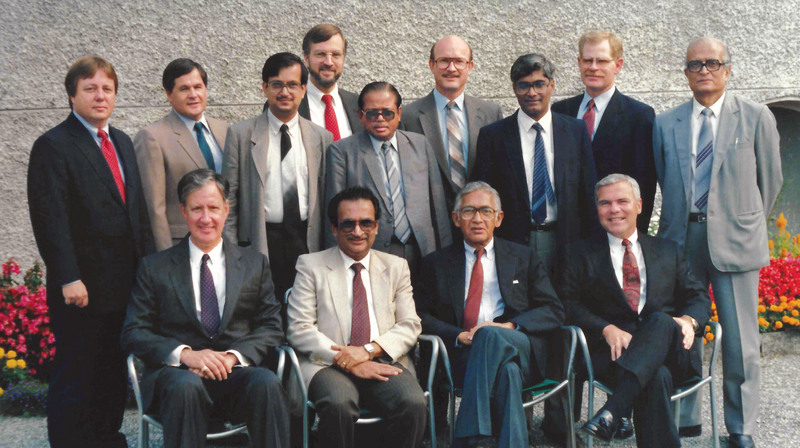 In 1988, well before the joint venture with Ford Motor Company was conceived, Ford was in discussion with M&M regarding transfer of its engine line from Brazil to India. Mr. Sule led the team of which I was a member and I got an opportunity to sharpen my skills in the art of negotiation and trade-offs under his guidance. Unfortunately, the project had to be shelved because of a political crisis in India. In spite of his heavy schedule, Mr. Sule always made it a point to leave office at 5.00 p.m. sharp whenever he was in town to play tennis at the Bombay Gymkhana. His regular partners included George Jacob, Ghulam Mohammed, Yajurvindra Singh and Mihir Datta to name a few and three out of them would join him at the same time, while others who did not play tennis envied his partners! Mr. Sule was a born fighter and we saw this spirit on many occasions when he dealt with competition and government. After his retirement 13 years later in 2003, at the age of 78, he had a stroke and went into a coma, struggling for survival. I believe it was his wife, Mrs. Anne Sule’s determination and Mr. Sule’s fighting spirit together with the prayers of his family and friends that saw him recover, and after years of physiotherapy he was back on his feet. When I got the news of his passing away, I went to his home to pay my last respects and to convey words of condolence to Mrs. Sule and the children, Nandana, Sadanand and Stephen and other family members as well. This moment of grief had already triggered a memory trail in my mind and I felt that I myself needed some words of comfort. I always looked up to him. He was indeed a tall leader.